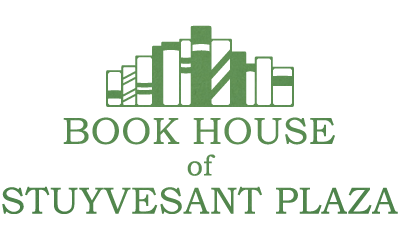 The Book House of Stuyvesant Plaza is entering its 37th year of service to the Capital District. Locally Owned, Truly Independent, One of a Kind…simple but distinctive words in this age of big box chain stores. It’s cozy, intimate, full of character and sporting a staff known for its sense of humor not to mention its competency and dedication to customer service and to books themselves. 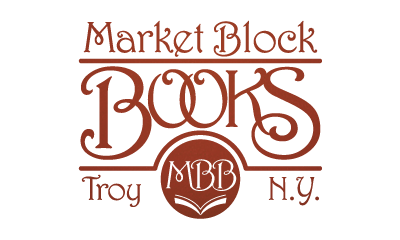 The Book House of Stuyvesant Plaza, The Little Book House (our children's store, right next door) and Market Block Books in beautiful downtown Troy are more than just purveyors of books. The long term staff, through years of volunteerism, community outreach and charity have made us a special contributor to our community. We are a charter member of Capital Region Local First, home to over forty book clubs and regularly host readings by local and nationally recognized authors. 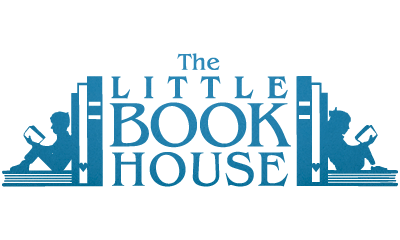 Our family of booksellers welcomes you to enjoy our hospitality and share our love of books. If you are one of our beloved bookaholics looking for late night satisfaction, please visit us at www.bhny.com. Search our data base for both books and e-books and satisfy your addiction to reading with secure online purchase, speedy shipment or in-store pickup. Send us your burning questions and we'll respond by e-mail or phone. Thank you for your patronage, both in- store and on-line.